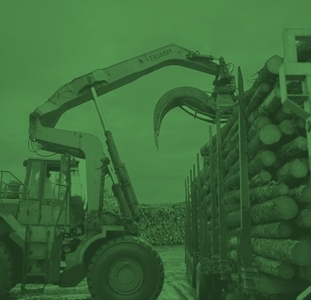 Montreal, May 10th, 2018 – With the provincial election underway, EACOM Timber Corporation is engaging in the conversation about Ontario’s future and bringing attention to opportunities for growth in the forest products sector and its communities. EACOM is eager to work with the Ontario Government to ensure a prosperous and sustainable future. Doing so requires a dialogue with those seeking election about the role government can play in supporting this sustainable economic growth. “A working forest can deliver results on government priorities, including providing quality employment opportunities, thriving communities and the transition to a low-carbon society. We are making investments for the long-term” said Kevin Edgson, EACOM President and CEO. EACOM operations in Timmins, Ear Falls, Sault Ste. Marie, Elk Lake, Gogama and Nairn Centre are supporting 770 hard working Ontarians and thousands more indirect jobs. As a growing manufacturing company in Northern Ontario, EACOM has invested over $60 million in the Province since 2012 to drive performance excellence. 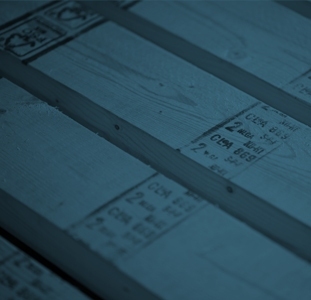 “Our Company expects to see continued investments while we work to provide quality wood products to the North American housing market, including the Greater Toronto Area” concluded Edgson. ▫ Development of a resources sector and manufacturing strategy. ▫ Implementation of evidence-based balanced policy. ▫ A commitment towards Northern Ontario infrastructure. Join us on social media for a conversation about Ontario’s future using #ONresources.